Lufthansa reported an operating loss of 336 million euros ($380 million) for the first three months of the year, hurt by rising fuel costs and excess capacity in Europe, sending its shares down. The size of the loss was far greater than analysts had expected. Lufthansa’s stock was down 1 percent at 0925 GMT, underperforming Germany’s bluechip index by around 2 percent and dragging down shares of rivals Ryanair, EasyJet and Air France KLM. The fall in Lufthansa’s earnings was accentuated by a tough comparison with the previous year when the insolvency of Air Berlin removed a major competitor in its home market, it said. 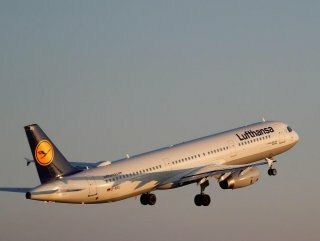 Lufthansa reported an operating profit of 52 million euros for the same period a year earlier.